A mid-season from Holland. Ripening a few days later than Cambridge Favourite, the fruit is medium to large, firm and a bright almost brick-red colour. The flavour of the orange-red flesh is good. 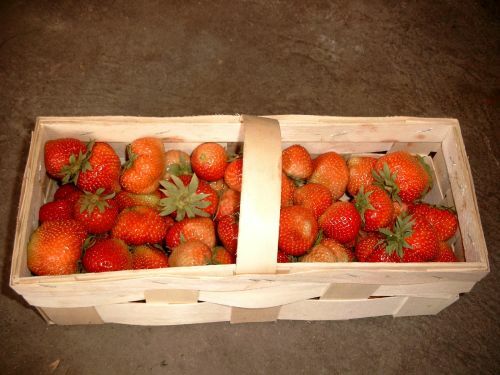 Heavy cropping and now being widely planted by commercial market growers. The firmness of the juicy fruits allows them to keep their 'fresh picked' look for several days. An excellent variety. Flavour very good, disease resistance not so good. Recommended.